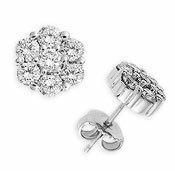 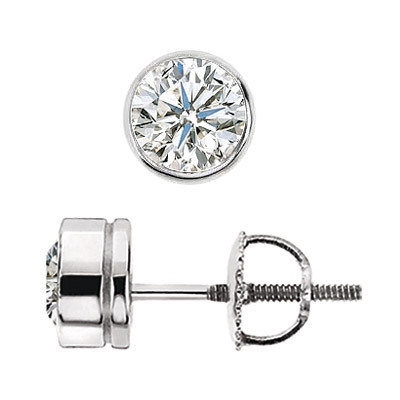 Delphi Diamonds offers a stunning selection of beautiful diamond earrings and diamond studs or create diamond stud earrings that are exclusively yours. 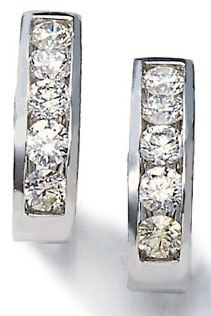 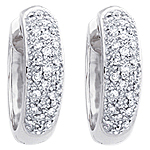 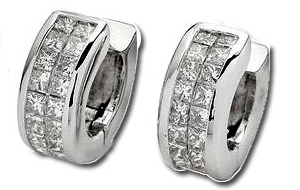 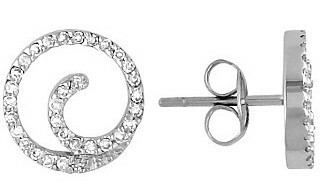 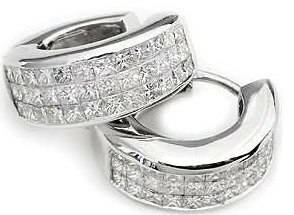 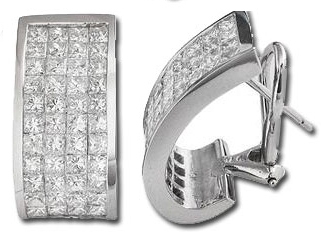 Select your own diamonds and choose platinum, 18k White Gold or 18k Yellow Gold. 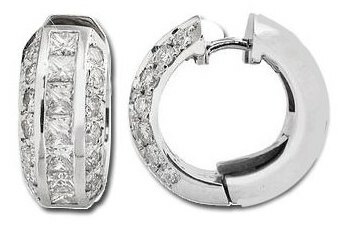 Delphi Diamonds creates a full selection of shapes and sizes in claw and bezel settings.